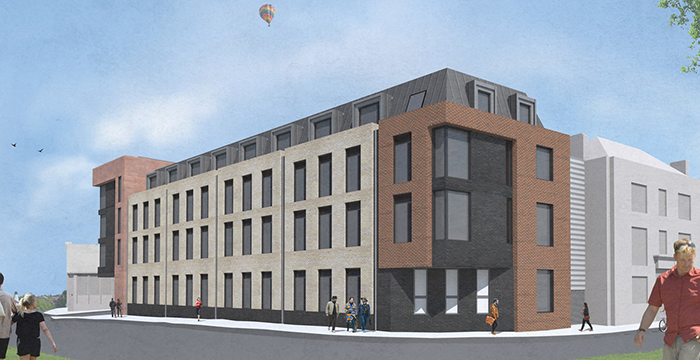 RLF is providing Cost Management and Project Management services for this Exeter based project. The Quintana Gate project comprises the construction of a student accommodation block of 4,063m² GIFA over four floors. This luxury new build consists of 129 room student accommodation including communal student areas. 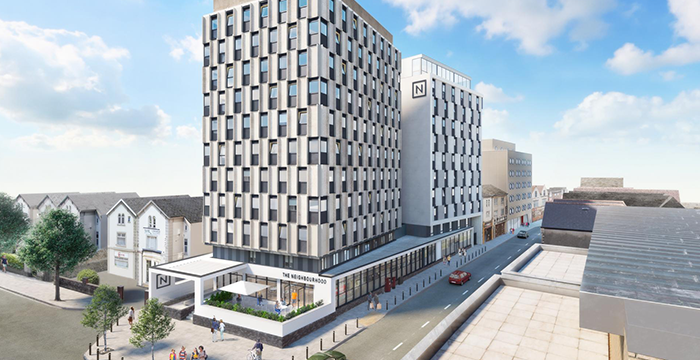 RLF has been providing Cost Management and Project Management services for the new build development of a 10-storey high-end student accommodation block on City Road in Cardiff, consisting of 106 student apartments. The project is nearing completion with an initial completion date set for September 2018. 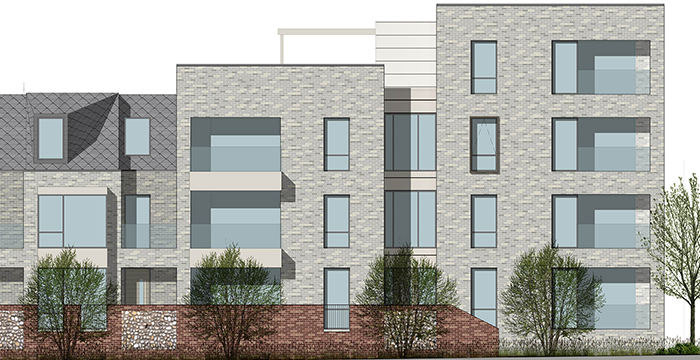 RLF is delighted to be providing Cost Management and Project Management services on the redevelopment project of a landfill site on Southdown's Road in Lewes, providing 79 family housing dwellings. The development achieved planning through South Downs National Park Authority as it sits within the South Downs National Park. 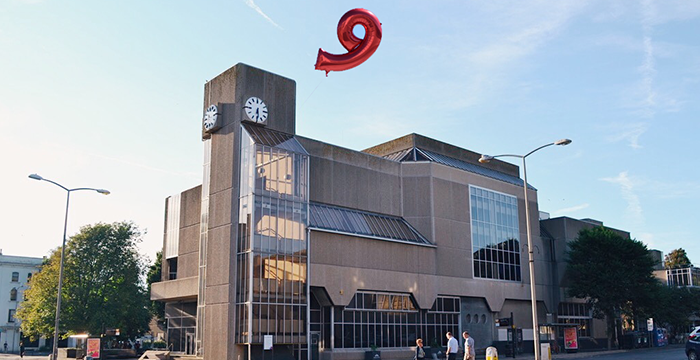 The Platf9rm refurbishment of the existing council office space in Hove Town Hall has now been completed. The works have provided 929 m2 of shared coworking space, meeting rooms, collision space and event space catering for 150 workspaces, situated over two floors including a mezzanine. RLF provided Project Management, Cost Management and Principal Design services on this project.